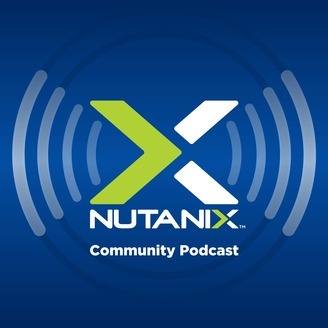 The Nutanix Community Podcast is a weekly podcast. 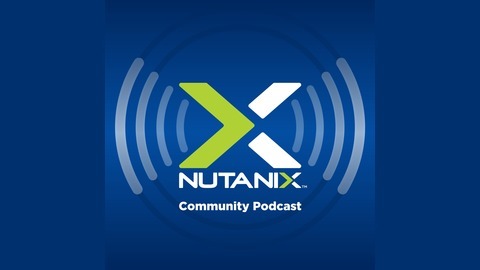 It is an informal and technical look at topics around Nutanix, Cloud and the online IT community. It will serve as a campfire and coffee shop for the extended Nutanix community.